Cooperation. 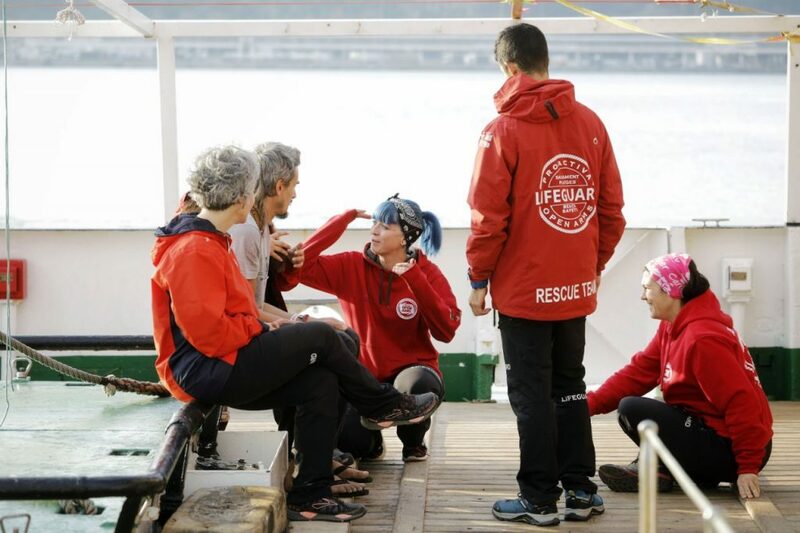 A common front with Italian cities to enable ‘Open Arms’, ‘Aita Mari’ and ‘Sea Watch’ to resume their sea rescue work. 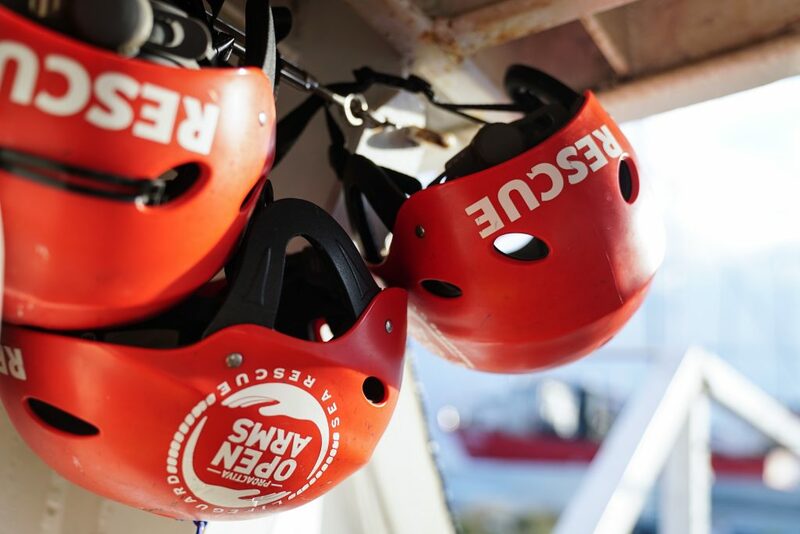 The meeting, attended by the Italian cities of Milan, Naples, Bologna, Syracuse, Latina and Palermo, as well as sea rescue NGOs, addressed the closing of European ports in the Mediterranean and the sailing restrictions on boats operated by various NGOs which, like the Open Arms, are seeing the authorities prevent them from carrying out humanitarian sea rescue missions. The other ships affected by the order are the Aita Mari and Sea Watch. 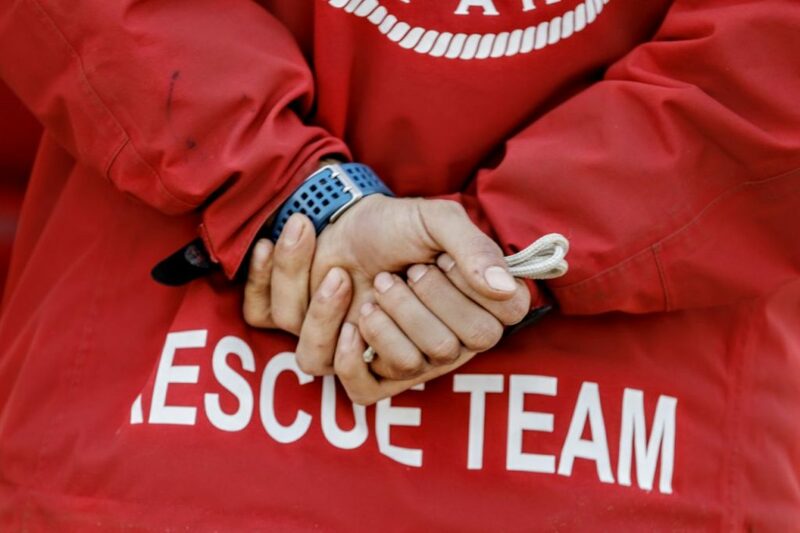 This situation has led the cities involved in the defence of human rights and migrants’ right to life to explore a joint strategy and agree on unitary emergency action to tackle the effects of humanitarian aid drying up in this part of the Mediterranean. 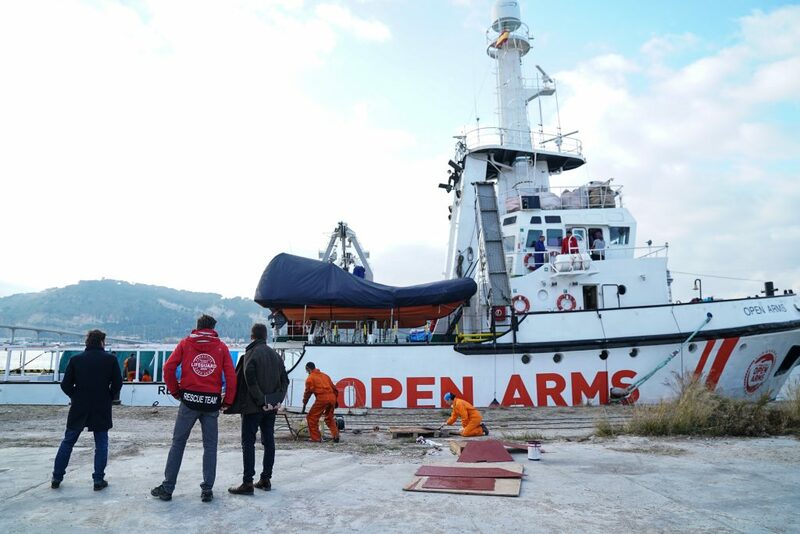 The ship belonging to Proactiva Open Arms has been in the port in Barcelona with a sailing restriction on it since 8 January, when it was due to set off for the area off the coast of Libya to carry on its humanitarian mission of observation and rescue. The Spanish Ministry of Public Works, through the Port Authority, denied the ship permission to sail, stating it was in breach of maritime regulations. 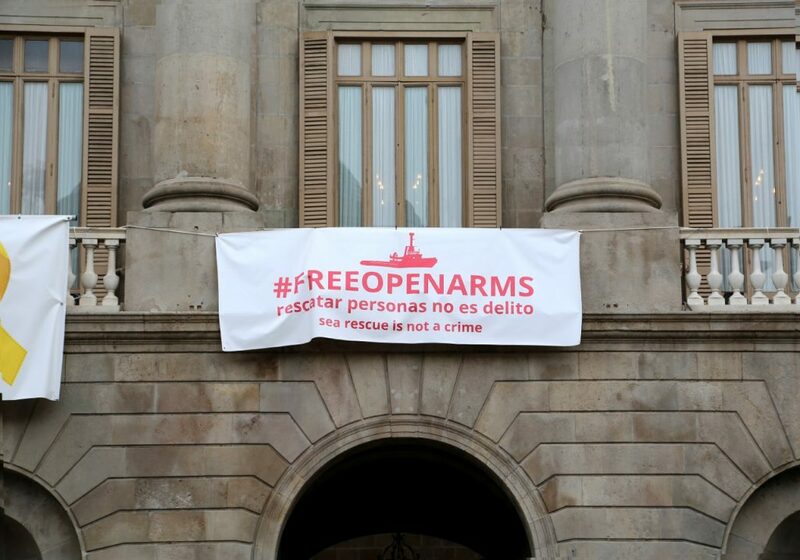 On their visit to Rome, the Mayors of Barcelona and Madrid, Ada Colau and Manuela Carmena, and the director of Open Arms, Oscar Camps, were welcomed at a private reception by Pope Francis.